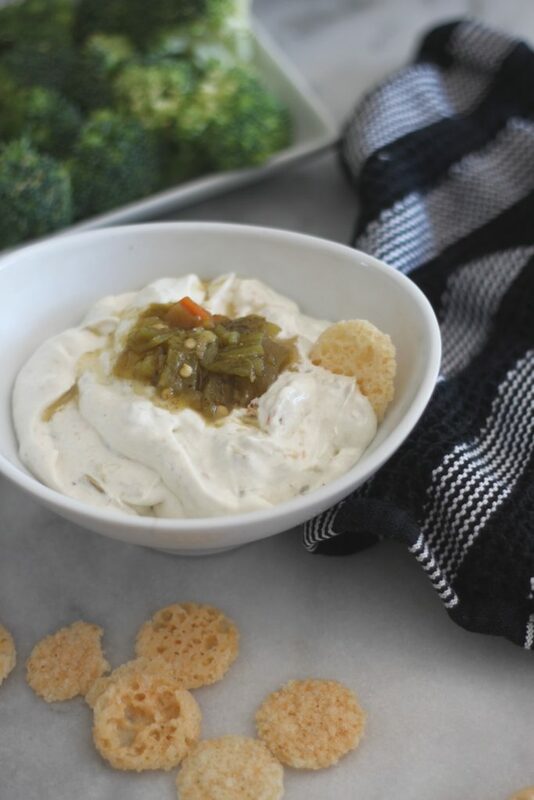 This Hatch Green Chile Cream Cheese Dip has the best flavor! 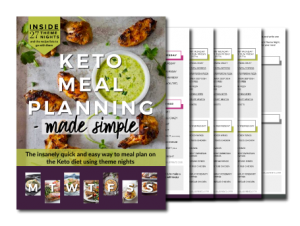 Go ahead and eat this dip, with less than one carb per serving, it’s perfect for both low carb and keto diets. Plus, you can make it in minutes! Dips are life! Ok, well maybe my life. I love munching on veggies during the day and I love having great dips to add flavor to my favorite low carb vegetables. Hatch chile season is coming, and although I haven’t seen any of those delicious peppers in the store yet, I grabbed a jar of green chiles at Costco (it’s one of my go-to items from there) and I put it on everything. 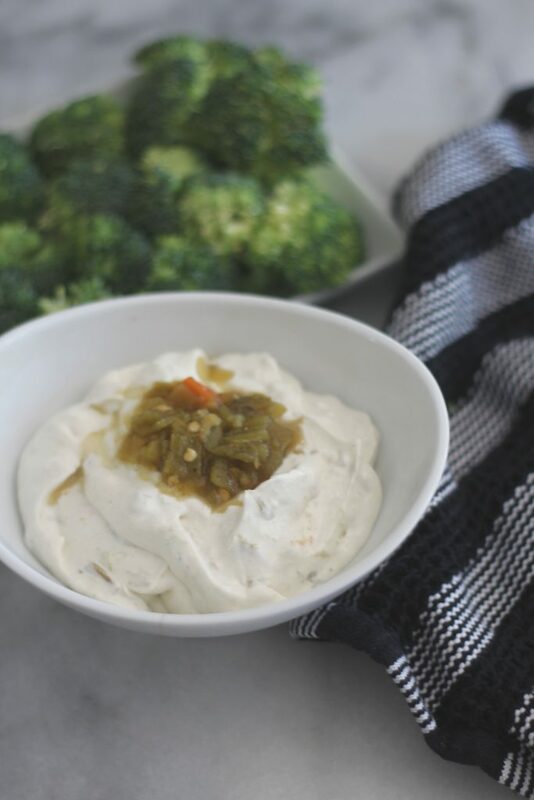 The combination of Hatch green chiles and cream cheese is perfect. Make sure the cream cheese is fully softened before you start mixing it. 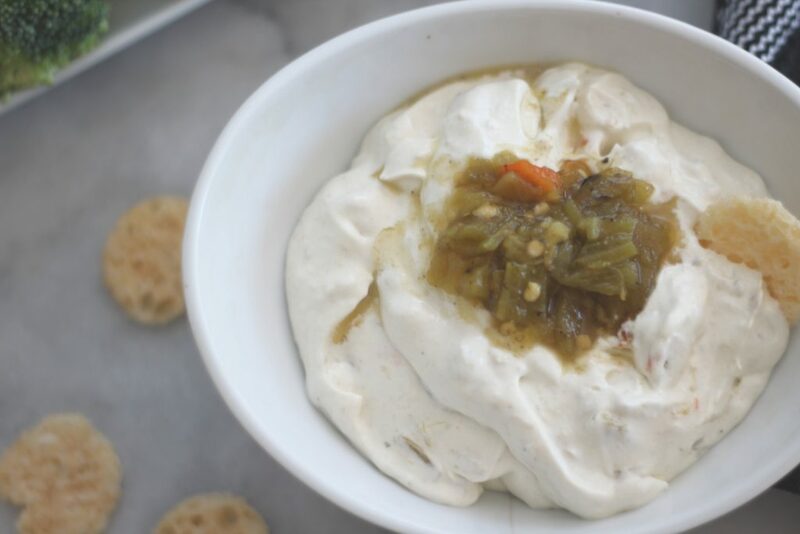 Oh and mix it well, for a few minutes for this Hatch green chile cream cheese dip is light and fluffy. Warning! This is one of those recipes where you might want to practice portion control on. I could easily eat this out of the bowl. With a spoon. Or my bare hands. I just can’t get enough of the flavor! Add all ingredients to a bowl and mix very well, approximately 3 minutes. Serve cold. This dip is amazing with parmesan crisps, like these Whisps! Or make some low carb crackers! But it’s also so good with veggies! It’s perfect for a party dip! 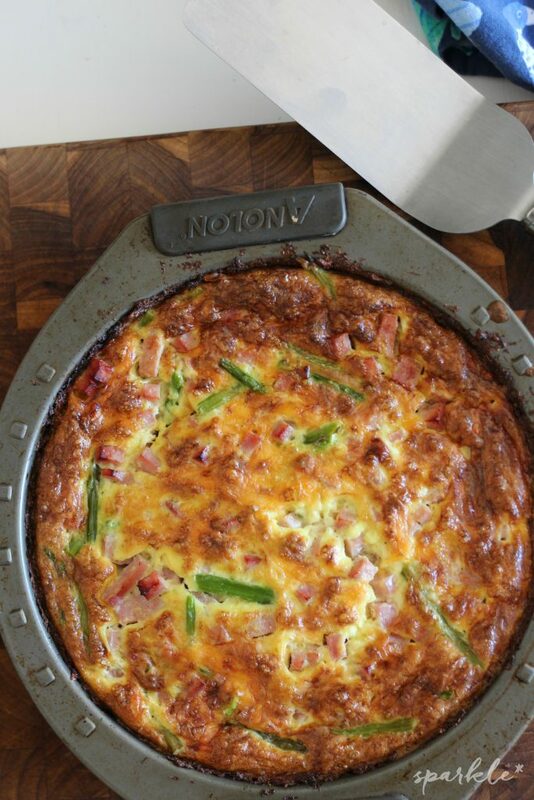 Click here for more low carb recipes! I totally believe you! I’d slurp this lol. We love dips around here too. I love dips and this one sounds yummy! And so quick to make too… will give it a try. 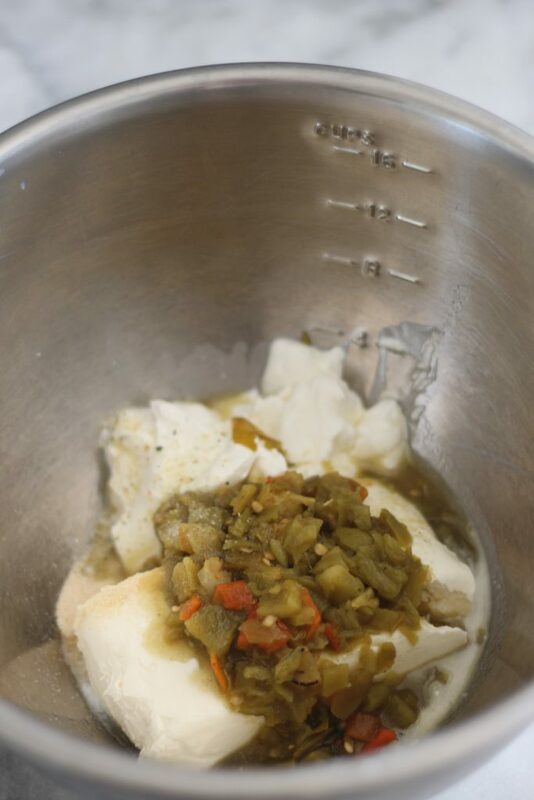 I love green chili dip! My husband is from New Mexico and it is a staple there. I could sit and house an entire bowl all by myself. This looks like something my husband would love! I can’t do spicy foods at all, but he enjoys them. I’ll have to make this one day for him. I think I could live off of a great dip! I love that this has a few ingredients so those green chilies can shine through! I really want to try this! I love any dip with cream cheese. Delicious! Easy recipes like this one are my favorites! We make a lot of these cream dips in my country, using garlic or eggplants for example! Oh my that looks spicy! I am not a spicy person but I know many who are! This looks so easy and delicious! I love things with a little bite, and green chilies are perfect for that. This cheese dip is calling my name! Now I’m so hungry and my mouth is watering. Yum! I love learning about new dip recipes. This sounds like something my husband would definitely love. It may be a little too spicey for my heartburn problems. I think this would be a hit at one of my family gatherings. Omg…these pictures look so delicious. I need to try these sometime. Everything looks so yummy and scrumptious. LOL! Way to strengthen your willpower! Thanks for sharing at the What’s for Dinner party!! 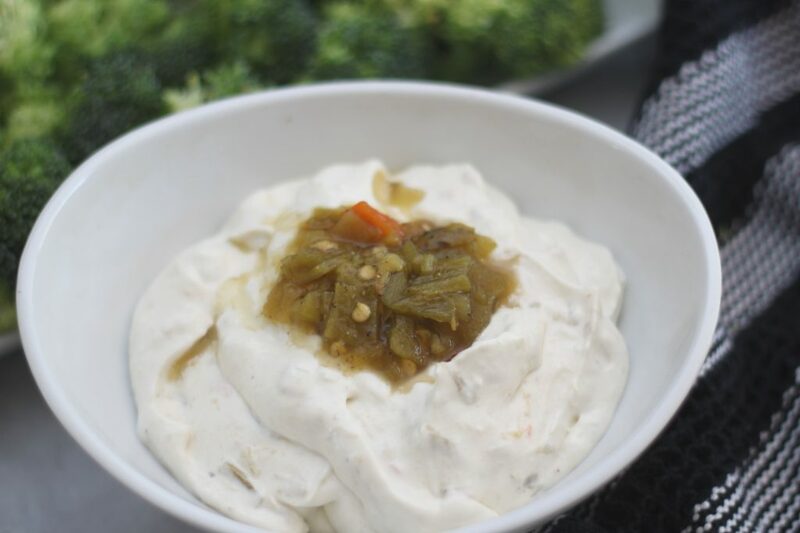 We love Hatch Green Chilies and this dip looks amazing! Thanks so much for sharing with us at Full Plate Thursday and sure hope you have a great week!